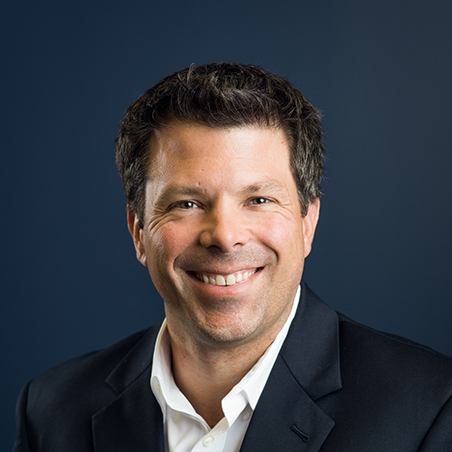 Michael Hopkins joined Kings III in April 2018 as its Chief Revenue Officer. Prior to joining Kings III Michael served as the head of sales at the rapidly growing digital freight broker Convoy, and at North America’s leading senior referral service: A Place For Mom. Prior to those roles, Michael worked as a consultant at the management strategy consulting firm: McKinsey & Company where he specialized in B2B sales and marketing. During his time at the firm he supported clients in a wide variety of industries including: distribution, chemicals, heavy equipment manufacturing, retail, consumer packaged goods and private equity. Although Michael is new to the elevator industry, he has worked with property owners and managers from very early on in his sales career. He is originally from Michigan and is a life-long Wolverine. He graduated from the University of Michigan with an undergraduate degree in economics and received his MBA from the Ross School of Business.